An overly short frenum below the tongue restricts tongue movement and affects speech. Shortened frenae on the inside of the lips pull on the gum tissue. 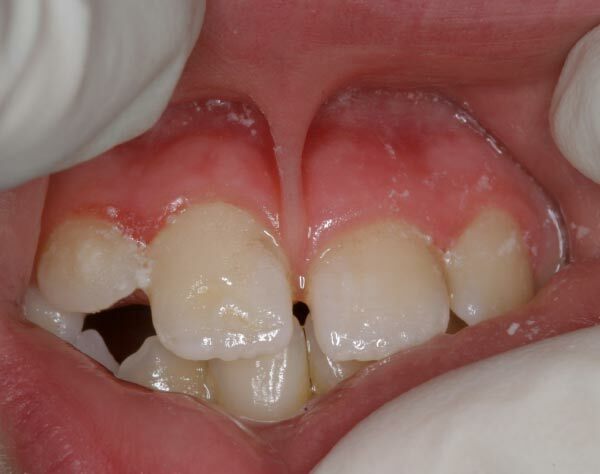 This can cause the gum to recede away from the teeth or gaps between the teeth to develop. Frenectomies are safe, simple procedures that dramatically improve comfort and freedom of motion in your mouth. 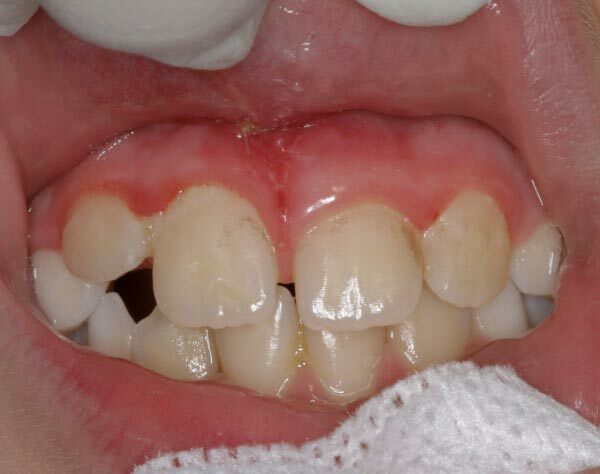 A frenectomy is sometimes needed for dentures to fit properly, or to maintain the results of some orthodontic treatments. Procedure: During the procedure, your periodontist numbs the frenum and surrounding area with an anesthetic. Next, he or she carefully frees up the restrictive tissue. The site heals within several days, with immediate and gratifying results.